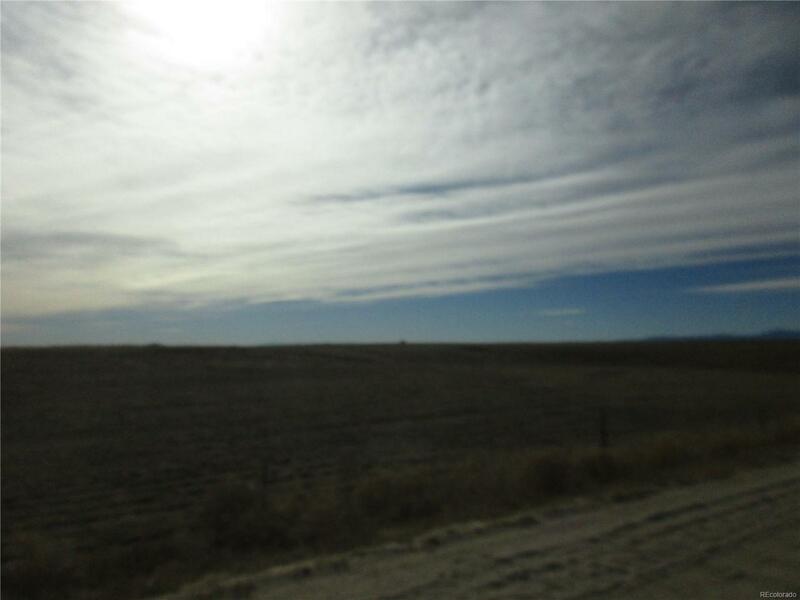 Vacant 39.73 acre parcel. Recorded Survey is attached and is recorded in the El Paso County Recorders office. AP# and tax amount will be updated once completed by El Paso County Assessor. 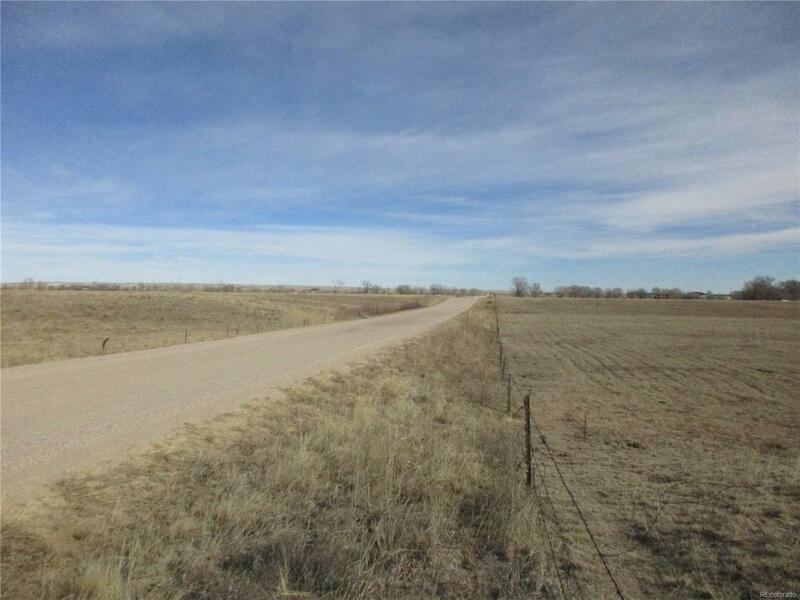 Easy Access to Colorado Springs and Denver with Beautiful Mountain Views to the West and Bluff Views to the East. 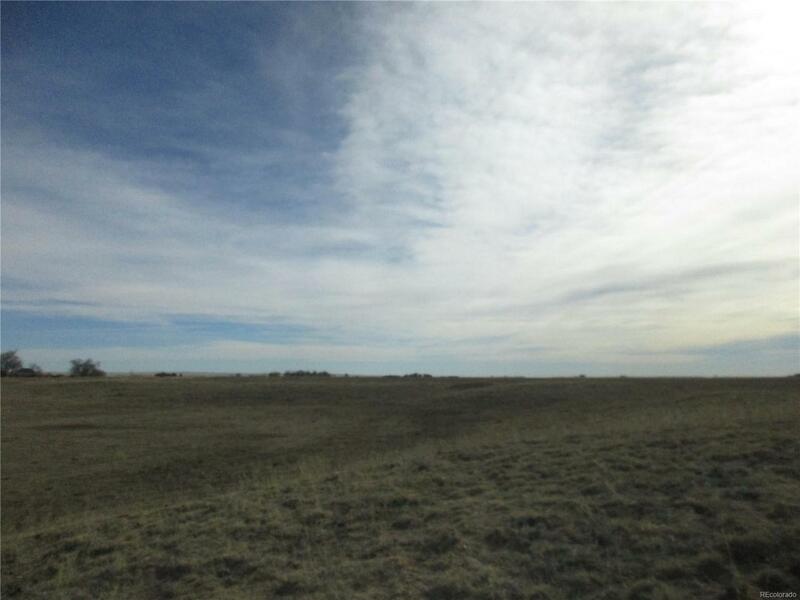 Over 39 acres if Great Horse Property or just a quiet retreat. 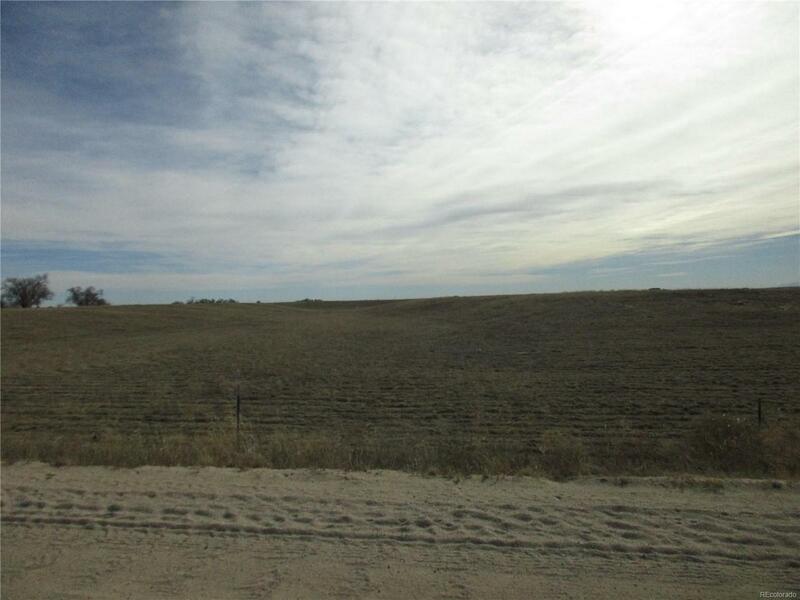 Paved Road access, fenced and just minutes to Homestead Ranch Regional Park with over 450 acres with Miles of Trails, Picnic Areas, Fishing Pond and places to water your horses. Shopping, Restaurants, Golf and a Small Airport within close range. A rare find, not far from Latigo an Equestrian Dude Ranch. Link to Latigo: http://latigotrails.com/ Link to Homestead Ranch Regional Park: http://adm.elpasoco.com/CommunityServices/ParkOperations/Pages/HomesteadRanchRegionalPark.aspx. There will be minimal covenants for easement maintenance and types of homes allowed.